Oro Valley, Arizona. 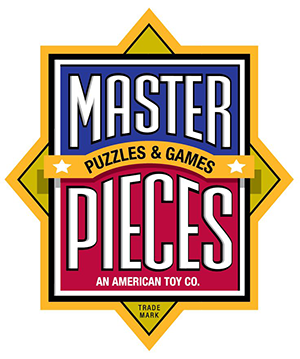 David Rolls, a former professional baseball player, founded MasterPieces Puzzle Company in 1995. MasterPieces offers a wide variety of puzzles, games, toys and gifts by partnering with top sports brands, such as the NFL, MLB and NCAA.